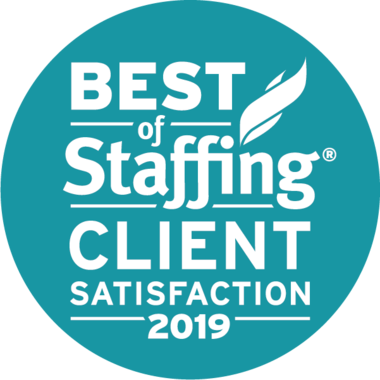 Integrity Staffing Solutions – What Type of Hire Are You? Home>Blog>What Type of Hire Are You? 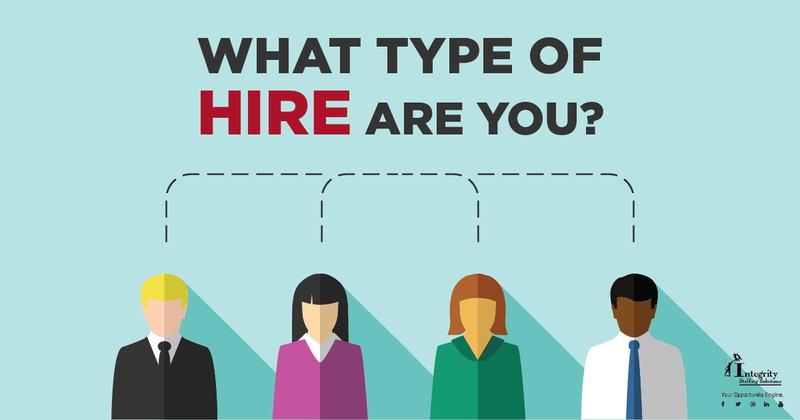 What Type of Hire Are You? Those of us in the staffing industry tend to throw around insider terms like "direct hire" and "temp-to-hire." Meanwhile, you're scratching your head, asking what it all means. Here's our handy guide to what type of employee you are. Temp (temporary). Short-term employment for a specified length of time, usually less than one year. When Integrity hires you as a temporary worker for one of our clients, you are actually employed by Integrity and receive your pay and benefits from us. However, your work hours and duties will be directed by the company where you're assigned. Temp-to-hire (AKA contract-to-hire). Like a temporary employee, you are hired for a specific period of time while the client company tests you out to see if you'd be a good choice for a full-time employee. During the test period, you remain an Integrity employee. If the client likes you, you will then transition to being their employee. Direct hire. Sometimes Integrity clients will ask us to help with recruiting for a job opening on their regular staff (either full-time or part-time). In this case, we are only the agent which brings job candidates to our client's hiring manager. If you're hired, you will be their employee, not Integrity's. We hope these definitions clear things up. The pre-hire testing and interviewing process is the same or very similar for all types of staffing that Integrity handles, so it's easy to get confused. If you have any questions, just ask your supervisor or the Integrity HR department. We're here to help!